Join us on April 21st for "The Best Day Ever" as we celebrate the resurrection of Jesus! The words of Jesus are powerful and transforming and His last words on the cross are no exception. 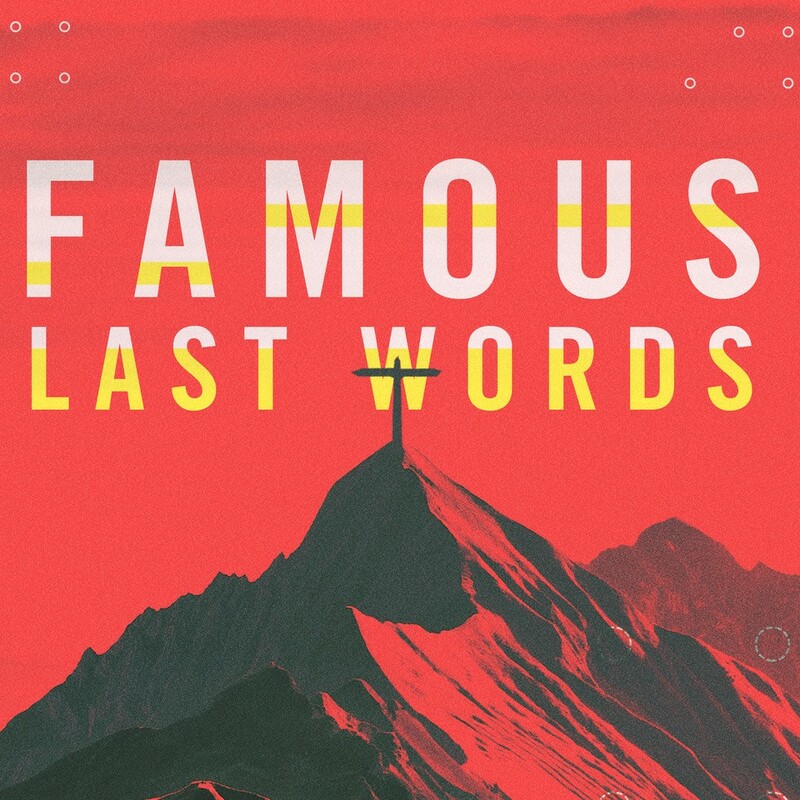 Join us for “Famous Last Words” and explore the depth and practical application of Jesus’ final words. Witness His final hours, celebrate His ultimate victory and experience the Easter message more personally than ever before. If you’ve never discovered how God has wired you and gifted you to make a difference in people’s lives for Him, we invite you to Step 2 of Next Steps. Step 2 happens during our 11:30 service in room 5 of the Preschool Hall. Click HERE for details and to sign-up. Has your 1st-6th grade child recently accepted Jesus as their Savior and interested in baptism? Or do they have questions about salvation and baptism? Please join us for a Parent+Child Class on April 7th at 1pm in Preschool Room 5. Click HERE to register. 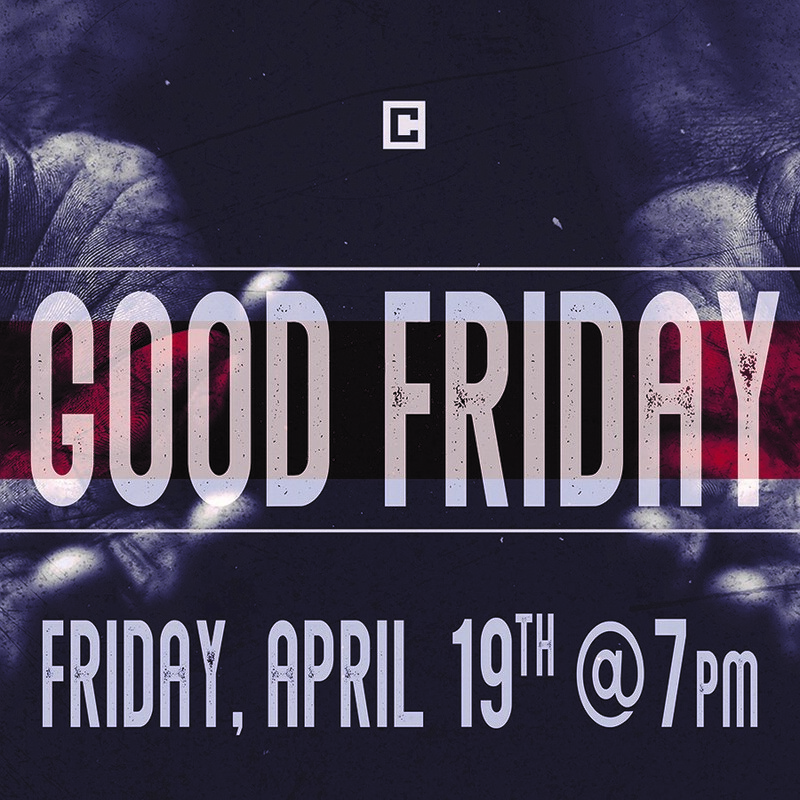 This night will be a special celebration for all as we gather together to reflect on the cross and all Jesus has done for us! Childcare is available for kids 4 years old and younger. Click HERE to register for childcare. We are excited to take a team back to El Salvador this summer to serve with both Compassion International and the Shalom Children’s Home. 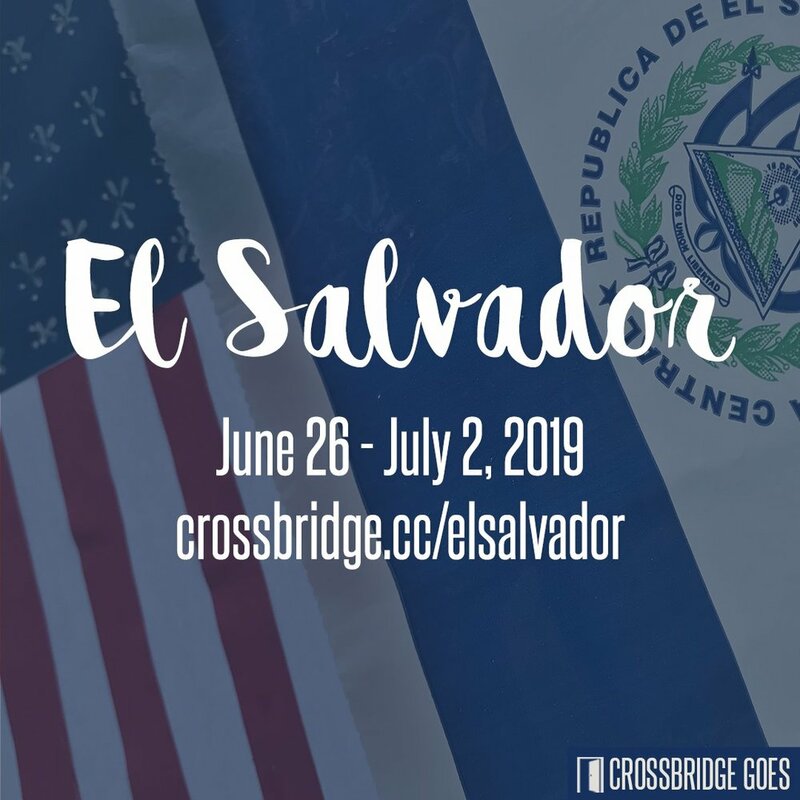 This trip is a great opportunity for people in our church family to meet their sponsored child(ren) in El Salvador, but it is also open to anyone ready to take the next step on their mission journey. We will also serve at Shalom in their Children’s Home, Church, School and Hospital. We will join them in the everyday work they are doing to bring Good News to people in need. Click HERE or visit www.crossbridge.cc/elsalvador for more information. Newer PostPrep for Easter Sunday!